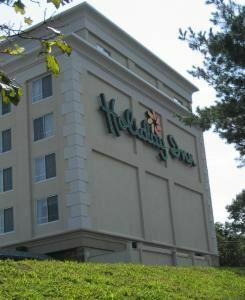 The Holiday Inn Portsmouth features 7 function rooms of various sizes to host any of your business or social needs. We can host everything from business presentations of 175 people to social events of 100 people. Currier Hill Farm is a family owned and operations Country venue. With a beautiful white tent on a spacious green field and a view of Mt Kearsage that will make you say "Wow!" Plan your wedding, anniversary party or corporate gathering at a venue that is the true meaning of country. Call today for a tour. See what Currier Hill Farm has to offer. We think you will be pleasantly surprised! Oh yes! We are pet friendly, too!